1. 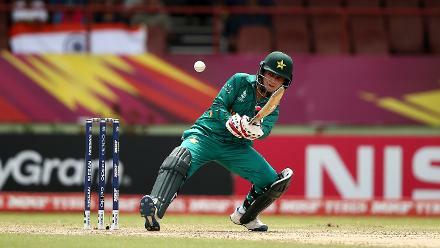 Playing in her third ICC Women’s World Cup, Maroof is Pakistan’s all-time leading run-scorer, and the first woman from her country to surpass 2000 ODI runs. 2. She boasts three ODI scores in the nineties, with her highest score an unlucky 99 against South Africa at Sharjah in 2015. 3. 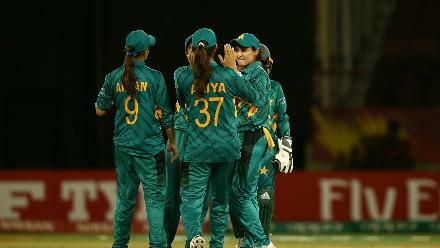 She is also the first Pakistani batter to cross 1000 runs in T20Is.